What’s the Project? 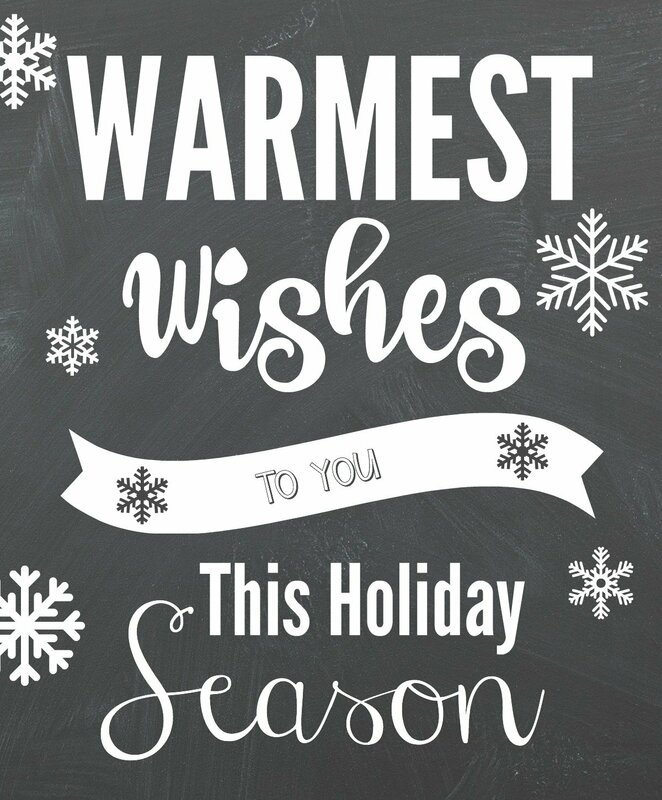 This cute warmest wishes neighbor gift idea for Christmas is a fun gift that they will love receiving. 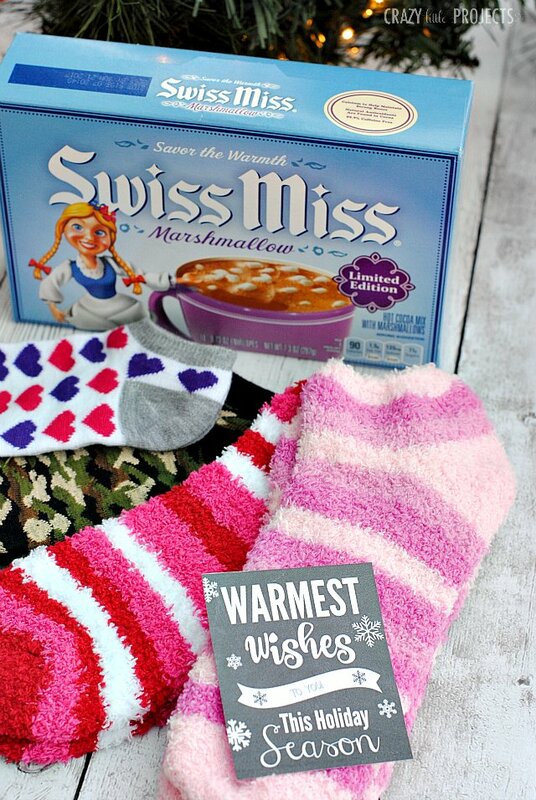 Hot chocolate and cozy socks with a cute warmest wishes tag. 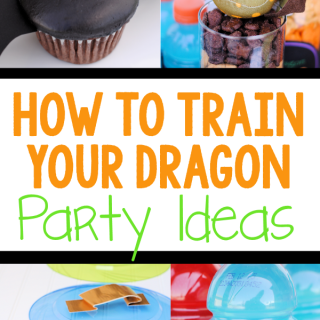 This is easy to pull together and so much fun to give! I love neighbor gifts so much! 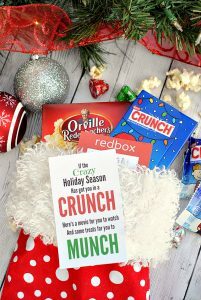 We live in a wonderful neighborhood where everyone knows each other really well and I love having the chance to give something to my neighbors and friends at this time of year. I also love to hear that knock at the door and get something fun from those neighbors. Here is my fun idea-warm, fuzzy socks packaged up with hot chocolate and a cute tag! Wrap it all up in cellophane or put it in a cute container and you have a REALLY fun gift I think! I would love to get this gift because who doesn’t love fuzzy socks!? And REALLY, I just love hot chocolate so why wouldn’t I want to give that to everyone I know?! Love it! Fun socks-I got most of mine at the dollar store or in the Target dollar spot. Teenagers and dads are harder. My poor dads are just getting boring, plain old socks. 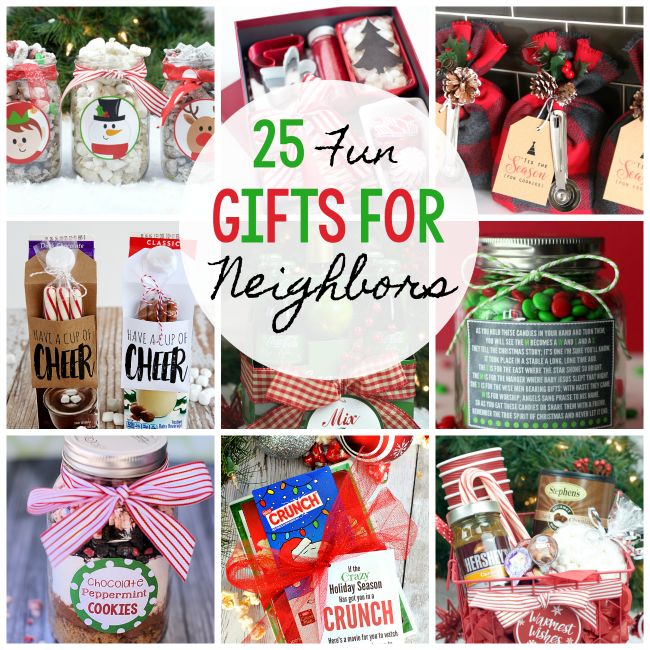 Put it all together for such a fun, sweet neighbor gift idea. One of my favorites. I hope your neighbors love it too. I think that labeling things on Pinterest any way you want is fine. :) Thanks for your kind words! How lucky are your neighbors and how it would be fun to be yours ! I have lot of pleasure to read each of your articles. So good ideas, so good receipes, so good crazy projects ! I love this idea! I hadn’t decided on a neighbor gift, yet. I think I put in a fleece throw for the men. Thanks for the inspiration! sounds like the perfect gift to me!